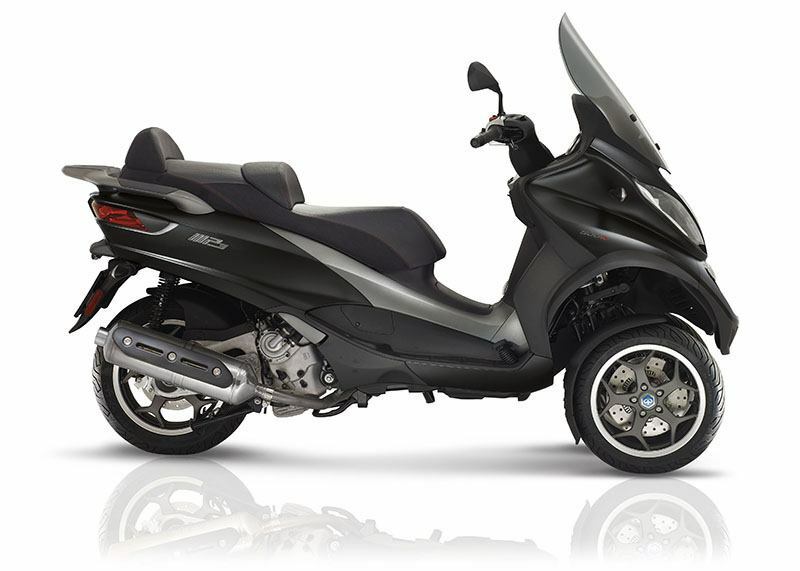 Technology means practicality at any time and on any road. 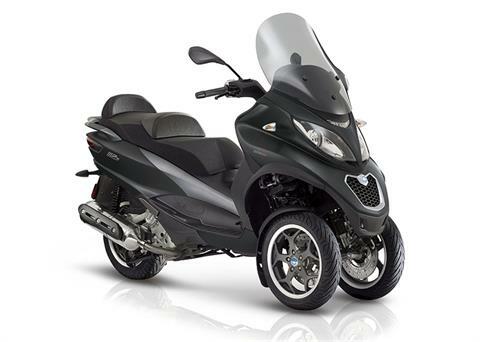 In its patented suspension and ultra modern engine Piaggio MP3 embodies all the experience and research that make it the most advanced scooter ever. And intelligent. The articulated quadrilateral front suspension, with two independent and tilting front wheels, is the heart of the Piaggio MP3: reliable, efficient and essential, it ensures rapid insertion into turns, good grip and the unique sensation of dominating the road. Rear - 140/70, 14 in.